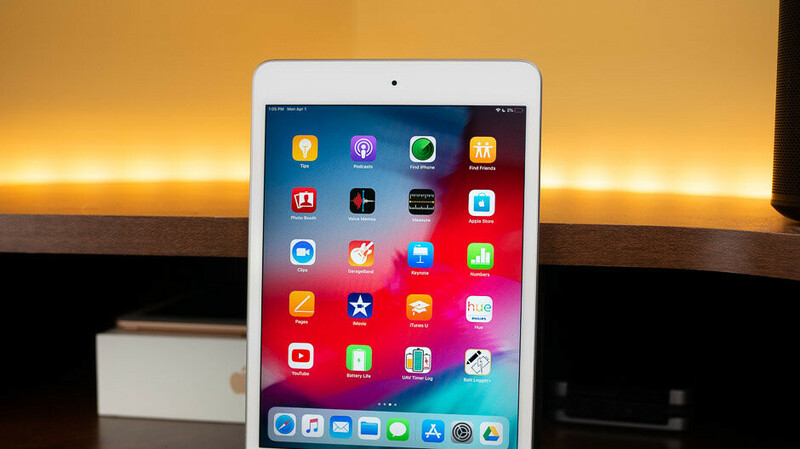 Apple's most recent iPad is already on sale for decent discounts, so if you're in the market for a smaller tablet, the iPad Mini (latest model) is a great alternative, especially if you favor iOS over Android. Of course, you'll have to shell out slightly more money for an Apple iPad compared to an Android tablet, but we won't be discussing preferences now. To make the decision easier to make, Best Buy is running a promotion on a handful of iPad Mini models, but each of the deals requires customers to commit to a long-term contract. For example, the Apple iPad Mini (latest model) with Wi-Fi + Cellular (64GB) is now available at Best Buy for just $330, exactly $200 off the MSRP. However, in order to benefit from the $200 discount, you'll have to sign up for a 2-year contract with Verizon. The same goes for the 256GB which is $200 off with a 2-year contract. All deals on the iPad Mini (latest model) come with free Apple Music for 3 months, but only if you're a new subscriber. The promotion might not be live for too long, so you should hurry if you want to score a good deal on Apple's latest iPad Mini. C’mon phonearena, enough with the clickbait articles already. You need to say “with activation” in the title! Deal!!! This is no deal at all.